FIX&GO: NOT THE AVERAGE TIRE INFLATE AND REPAIR SPRAY. “The greatest enemy of knowledge is not ignorance, it is the illusion of knowledge”. Will Fix&Go damage the tire? 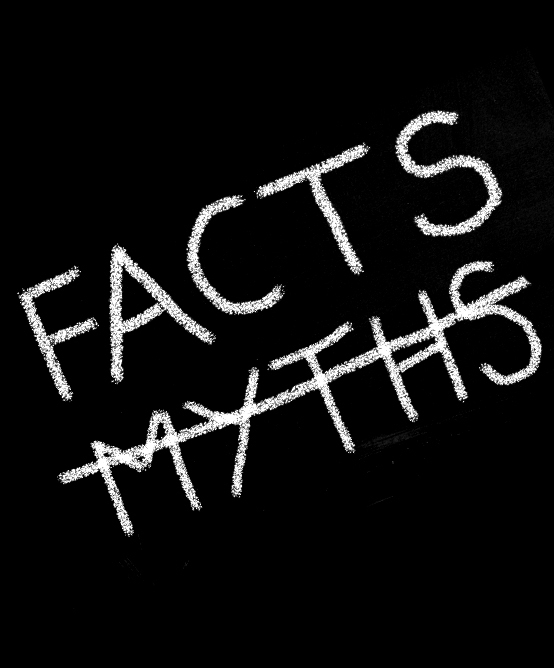 It is perhaps the most widespread myth, and clearly false. The sealant used by the Fix&Go tire repair kit is the result of a patented formula made out of natural latex base that fully meets all the strictest international regulations: non-toxic and non-polluting, is able to repair tire puncture holes (up to 0.23 inches / 6 millimeters in diameter) without damaging in any way the tire or the pressure sensors (TPMS) of the vehicle. After the temporary repair with Fix&Go, simply go to the tire specialist that will remove the sealant from the tire (it will take less than 10 minutes and plain water) and conclude the final flat tire repair. The tire can then be reused as new. The Fix&Go kit is absolutely efficient and reliable, in fact you can travel over 600 mi / 1.000 km before approaching the tire specialist to comply the final stage of the flat tire repair: highly reliable when you compare it to the average runflat tires, which allows you to travel up to 60 mi / 100 km before having to go by the specialist. Also, unlike the spare wheel or runflat tires that will only provide the maximum limit of 50 mph / 80 km/h, after the tire puncture repair with Fix&Go you can travel at a maximum speed of 65 mph / 110 km/h. 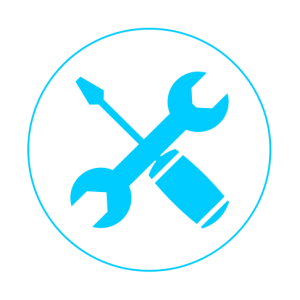 With Fix&Go, is the repair process very long? 45 against 15. This is the comparison between the minutes required on average to replace a flat tire with the spare wheel (45 minutes, if not beyond) and the use of a Fix&Go tire repair kit (15 minutes, at most). In addition to repairing a puncture in half an hour less than the spare wheel system, Fix&Go not only allows you to greatly increase your safety but for other drivers as well: the risks associated with any long-term stay on the side of the road are in fact more than evident. Not least, we have to consider the ease of use of the Fix&Go kit, again in comparison to the old spare tire. Is the kit not useful if the tire is sliced? Among all, this may be your only half true fact. Half true because – analyzing data from leading survey companies, road safety authorities, tire manufacturers and specialized magazines – more than 97% of the holes that occur on the street are round or oval and are caused by objects with a diameter comprised between 0.15 and 0.19 in / 4 and 5 mm. In all these cases, Fix&Go is undoubtedly the best tire repair kit on the market. Is the repair with Fix&Go too complicated? Far from it! Flat tire repair with the Fix&Go kit is a simple procedure that can be summarized in three easy steps: connect the kit to the tire valve and to the 12V socket, press the power button and the sealant will start to act in the interior of the tire. All without stress, no mess and no complications related to a standard tire change on the roadside. 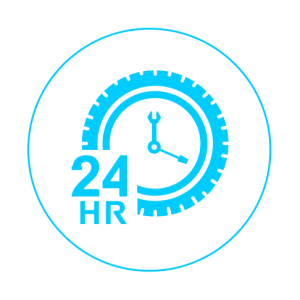 WHY SHOULD I HAVE A FIX&GO TIRE REPAIR KIT? Only being affected by one or a few of the conditions described above, will put any driver under great difficulties – even the most experienced – preventing them from continuing a normal journey without the intervention of any kind of aid. It’s time to change, it’s time for Fix&Go. When a car is sent to demolition, there are components that had never been used. 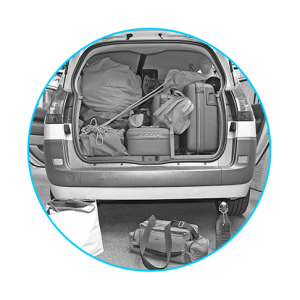 In 85% of cases it is the spare tire set: wheel (rim and tire), jack, unscrew bolts and accessories. The main reason for this? 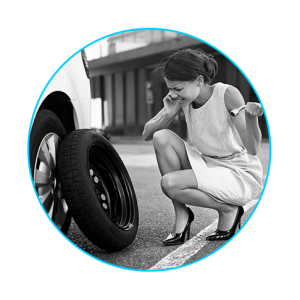 It is too complex, stressful and dangerous to change a flat tire, while it is easier to call for roadside assistance, often paying a fee. weight of the entire set, which affects fuel economy. Recent studies have shown that a set, in average, of a spare wheel (44 lbs / 20 kg) led to “unnecessarily” carrying around during the average life (155.000 mi / 250.000 km) of a four-wheeled vehicle, costs the owner between 100 and 500 $. The constant goal of car manufactures focuses on the reduction of weight and size with an increase in security and usability, this forced them years ago to research for an alternative to the spare tire set. 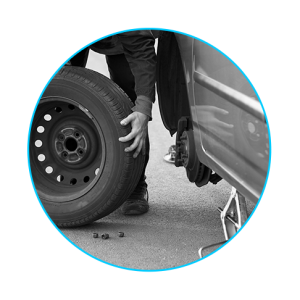 The best solution was offered by Fix&Go, whose heaviest model does not exceed 4.5 lbs / 2 kg and occupies less than one tenth of the space of the spare tire set, allowing drivers to make a flat tire repair within minutes, stress-free with maximum security. It’s not a coincidence that Fix&Go is the official supplier to 30 of the most important car manufacturers worldwide, for over 20 years.